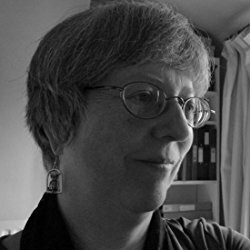 Tess writes a distinctive brand of British comédie noir and her short stories have darkened the pages of various anthologies and magazines, including Shotgun Honey, Pulp Metal Magazine, Out of the Gutter Online, 'Exiles: An Outsider Anthology' (Blackwitch Press), 'Drag Noir' (Fox Spirit), 'Rogue' (Near to the Knuckle), 'Locked and Loaded' (One Eye Press), and 'Last Word' (Joyride Press). 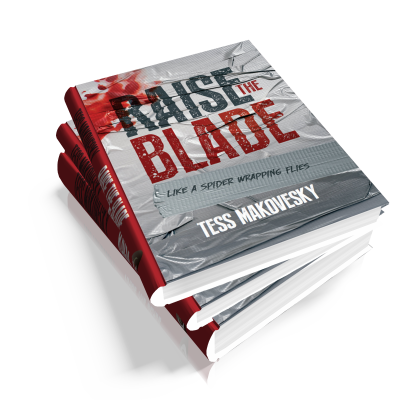 Her debut novella, a pyschological noir called 'Raise the Blade', is out now. Ian Ayris, author of ‘Abide With Me’ and ‘April Skies’.